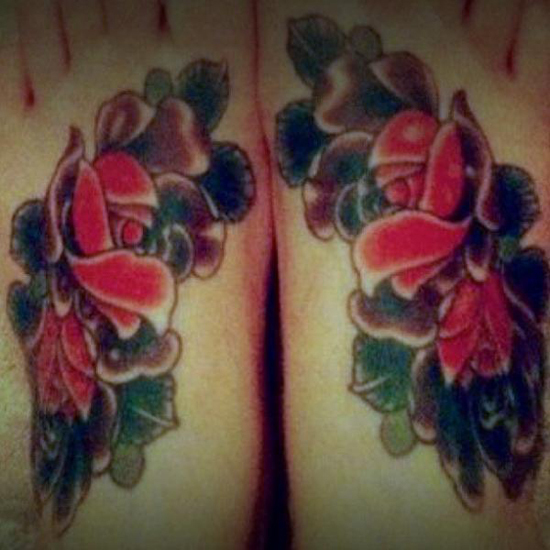 This week’s #TattooTuesday winner is @MissKariKitts. 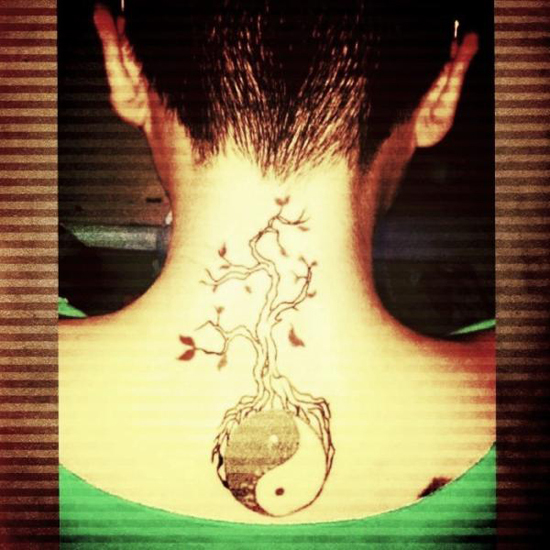 This week’s #TattooTuesday winner is @AlPantaju. 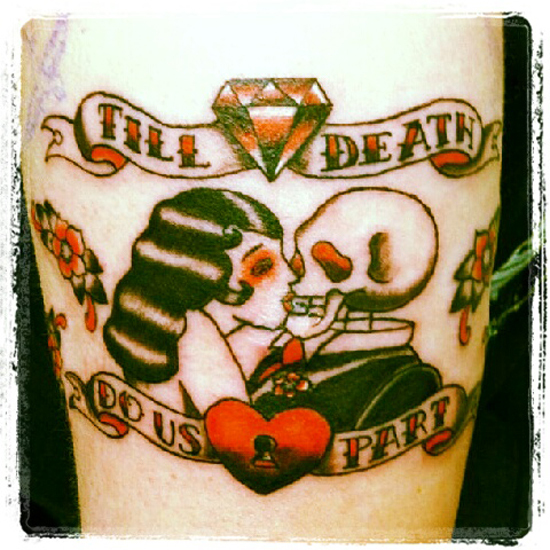 This week’s #TattooTuesday winner is @jaismiles. To make up for the fact we skipped a week (because of Labor Day), we picked not one but two winners from the week before. 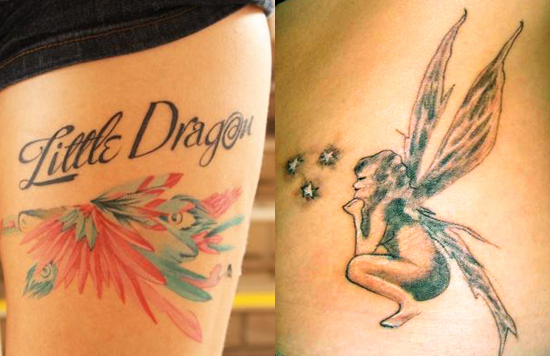 The first #TattooTuesday winner is @edddortiz with her little dragon. The second is @r_a_n_t with her beautiful fairy. 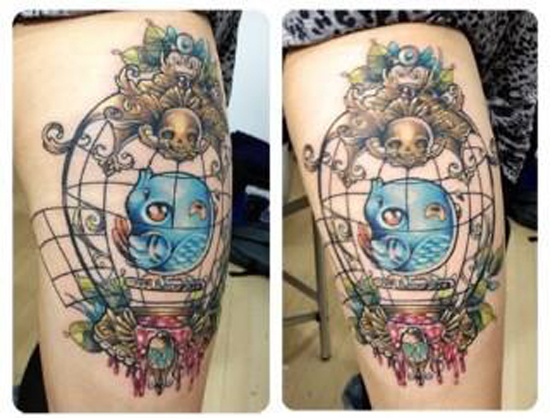 This week’s #TattooTuesday winner is Lauransia Oktaviany a.k.a. @Gorgymonkey. 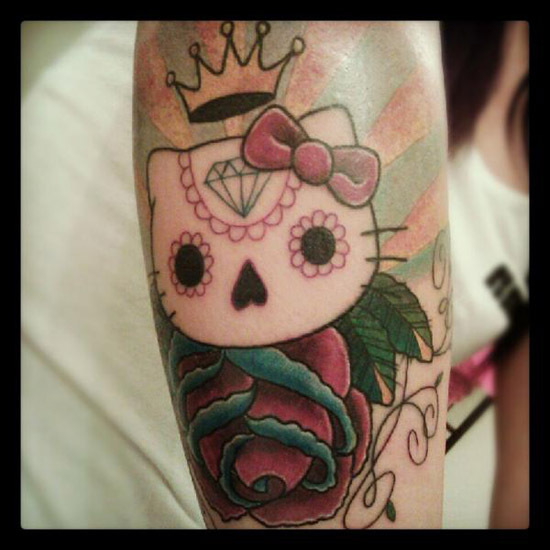 This week’s #TattooTuesday winner is the cosmic @kittyKA0S. 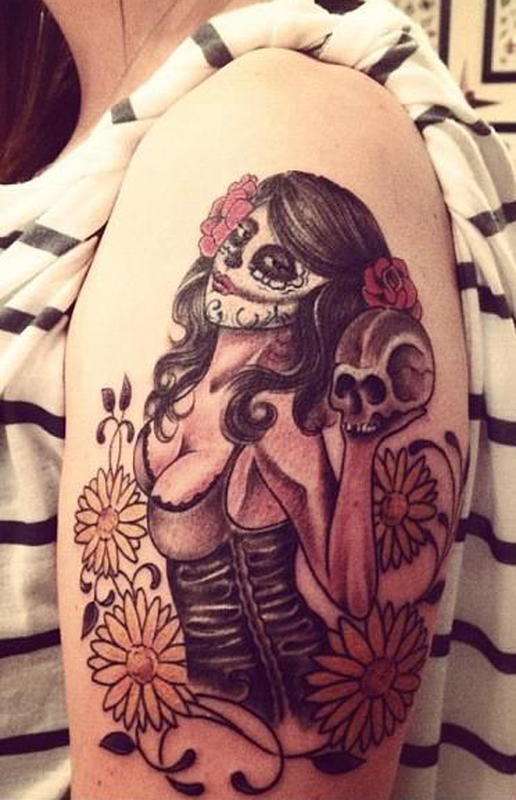 This week’s #TattooTuesday winner is Colleen Holme a.k.a. @LeeniegirlXXX who got this very special tattoo in honor of her husband who married her knowing she had cancer.